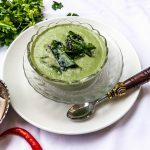 Did you know the word chutney is derived from the hindi word chatni, meaning ,’ to lick’.😊 prepare this finger -licking coriander coconut chutney with dosa/ idli …. 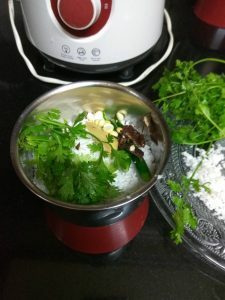 Add coconut, coriander, ginger, green chillies , tamrind, roasted gram dal with salt and enough water to a smooth paste. The with mustard, curry leaves. 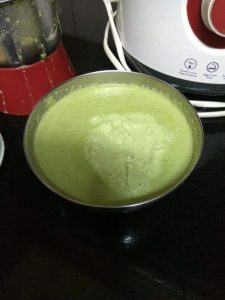 *Chutney should be in thick consistency, so add water accodingly while grinding. 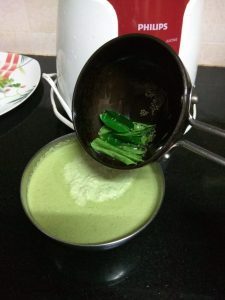 *Adjust the number of green chillies according to your taste. 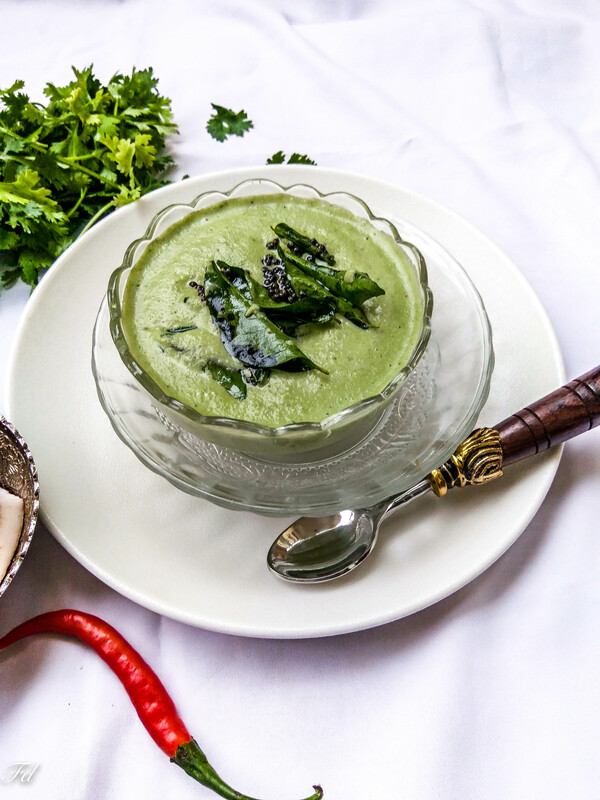 1.Clean and wash coriander leaves. 2. 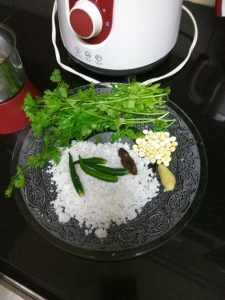 Grind all the ingredients Coconut(grated)Coriander leaves, Ginger, Tamarind Green chillies ,pottukadalai together into a smooth paste, adding enough water and salt. 4. Transfer to the serving bowl and temper with the tempering items and mix well.